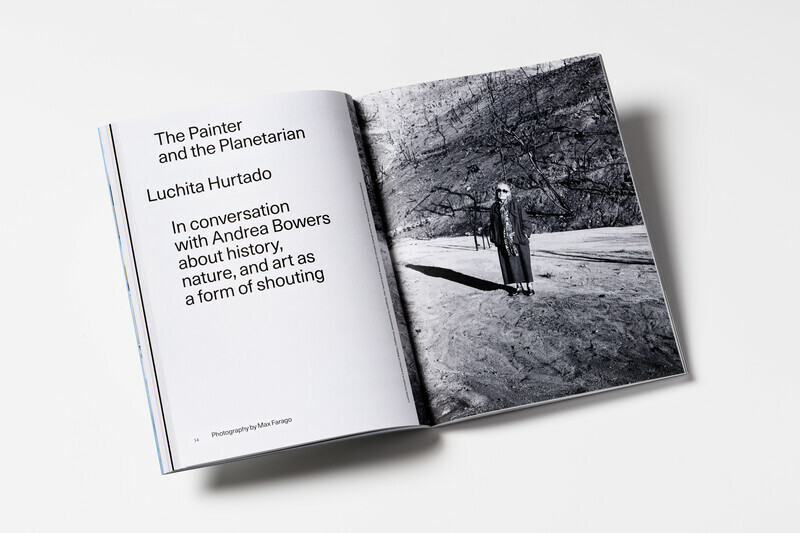 The second issue of Ursula features a cover conversation between Luchita Hurtado and Andrea Bowers that delves into contemporary politics, first-wave feminism, the environmental perils facing the planet, the painterly pleasures of color and 20th century art history (a good portion of which Hurtado, 98, has experienced firsthand). 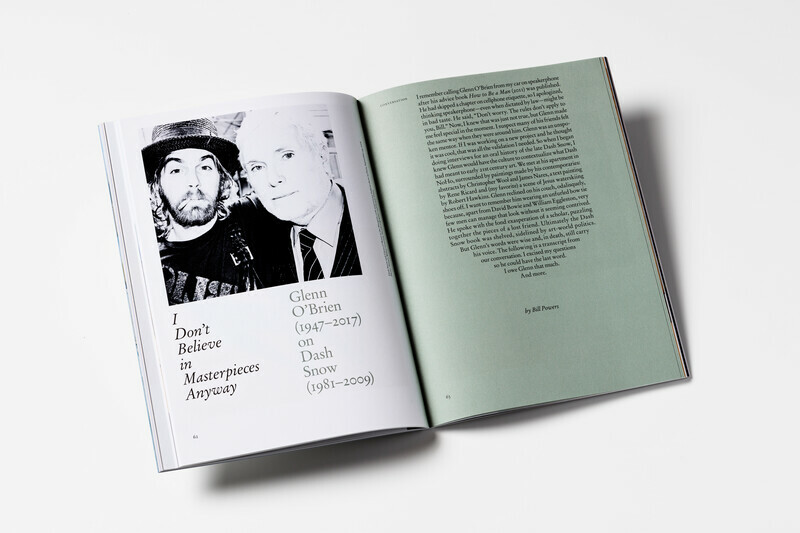 The issue also includes hand-drawn archival letters between Dieter Roth and Dorothy Iannone, partners in art, love and life; a comic essay by Jenny Jaskey about navigating the shoals of class in the art world while working as a cocktail waitress; an ode to the singular life of Sister Wendy Beckett, art nun to the world, by Linda Yablonsky; an interview by Bill Powers with the late Glenn O’Brien about the life and work of the renegade artist Dash Snow; an essay by Jori Finkel about the deep Los Angeles DNA of the artist Kaari Upson; and a look back on the long, perilous career of Don McCullin, one of Britain’s most celebrated living photographers. 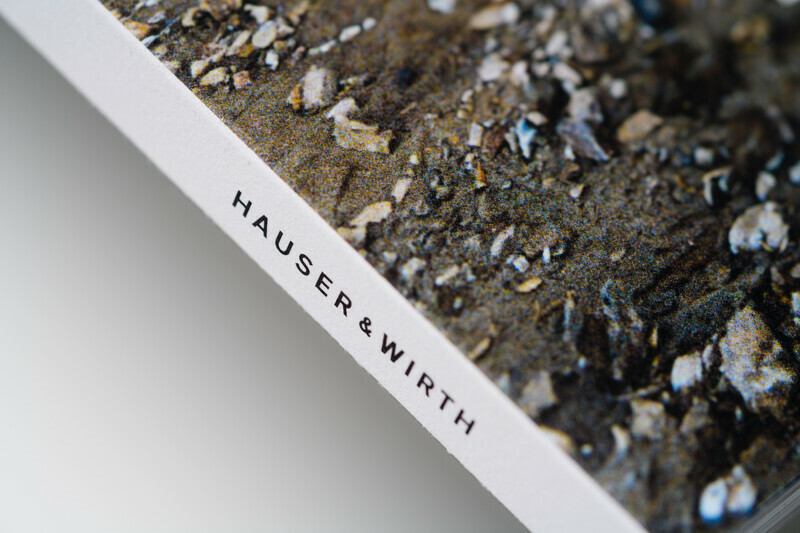 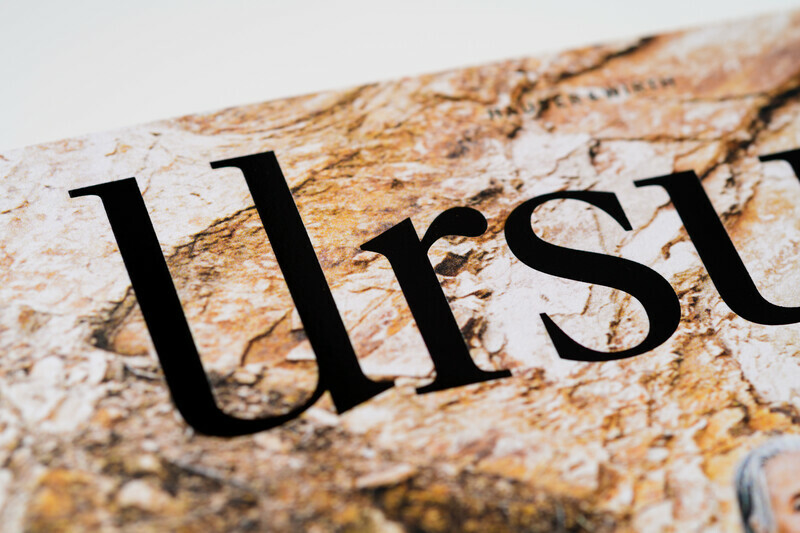 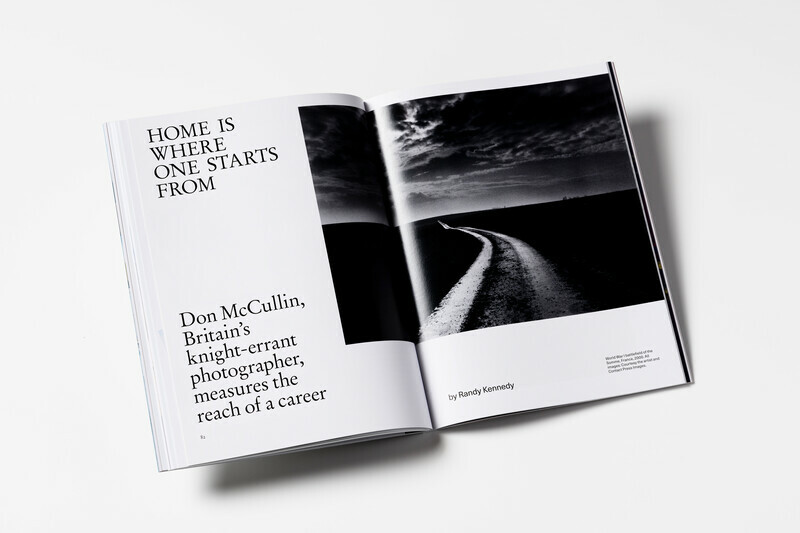 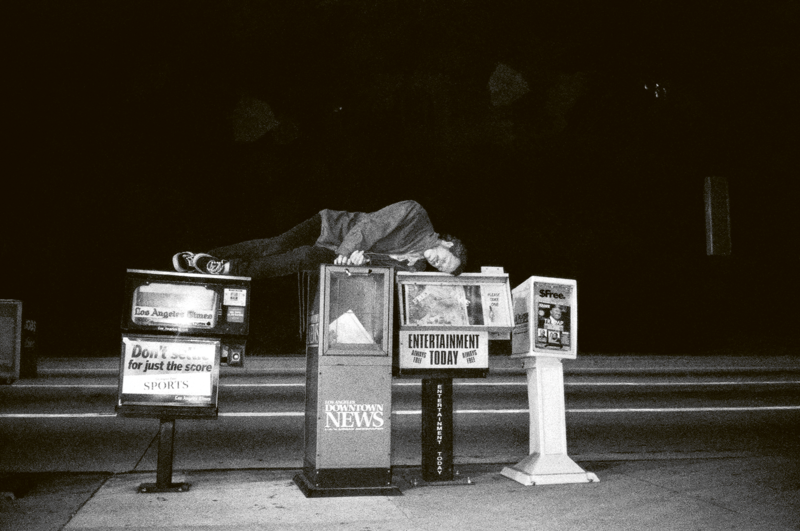 Ursula is a quarterly art magazine from Hauser & Wirth featuring essays, profiles, interviews, original portfolios, and photography by some of the most thought-provoking writers and artists in the world. 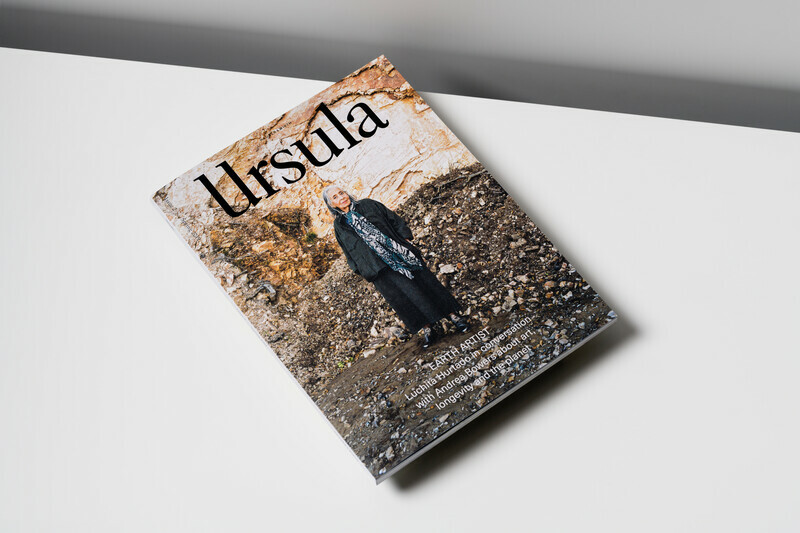 Ursula takes its name from the internationally admired co-founder of the gallery: patron, collector, mentor, and art world mater familias Ursula Hauser. 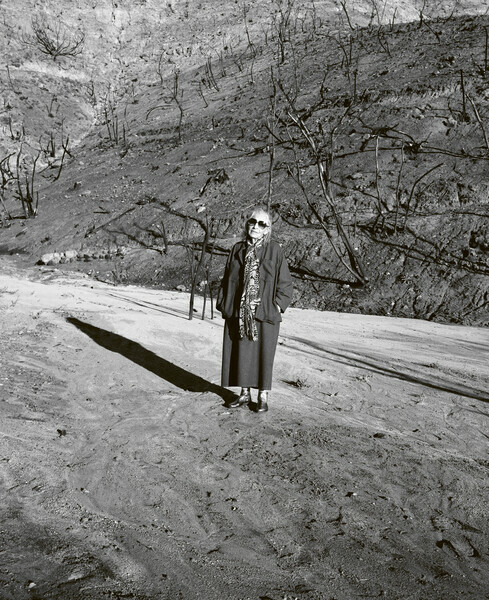 In January, Hurtado—whose most recent work has turned intently to nature, revolving around the threat of climate change and environmental degradation—invited the Los Angeles artist and activist Andrea Bowers to her studio for a wide-ranging conversation. 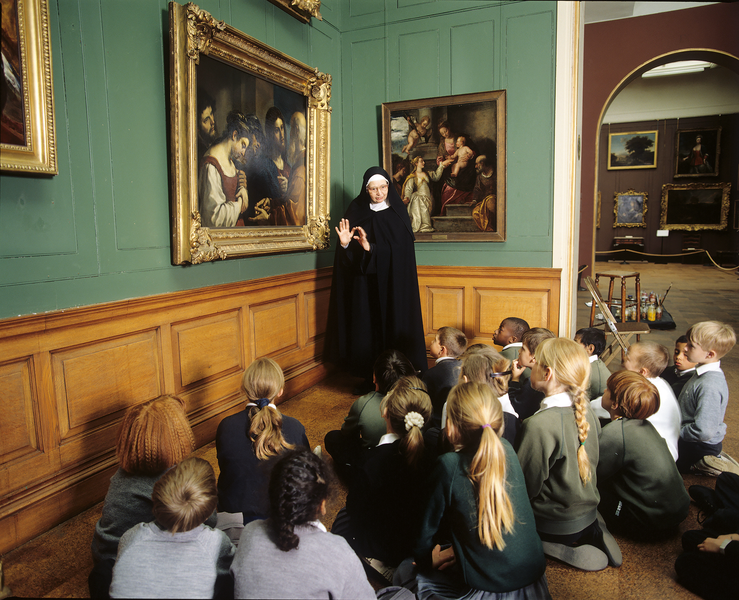 Celebrated for her articulate, candid art criticism, Sister Wendy Beckett emerged into the public eye from a life of devout solitude with a run of endearing BBC programming in the 1990s on which she examined art history and applauded artists who pushed boundaries. 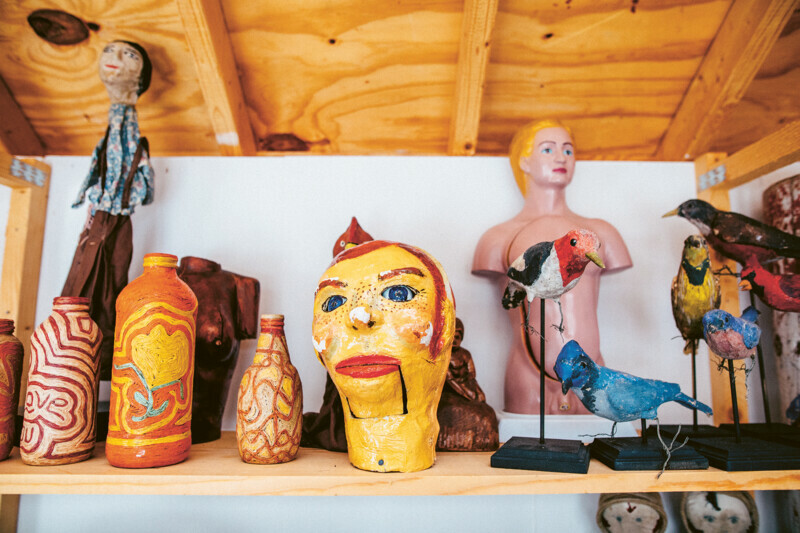 ‘The Keepers’ is a new column about collecting as a mutant species of art-making. 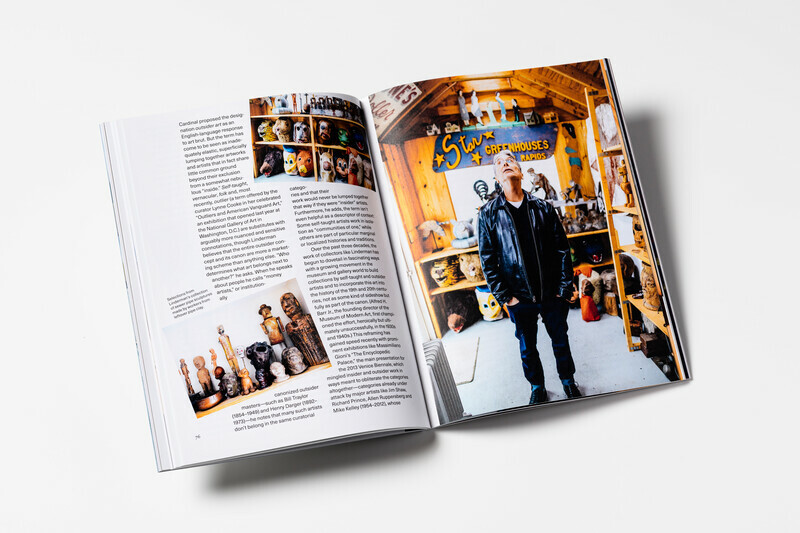 Cassie Packard meets outsider-insider Jim Linderman at his home in Michigan.